That’s right folks. 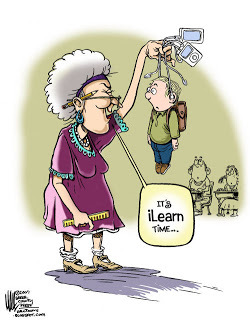 It’s that time of the year – – Back To School. While some of you have been back to school for weeks, I’m still in that nail biting, cold sweating, panicking to get everything done in the next 2 weeks countdown. Believe me, I think we all need a few laughs to get us through this time of the year. 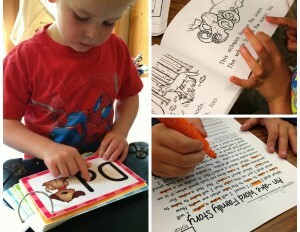 So, I’m teaming up with my best blogging buddies from Freebielicious to bring you Back To School Is No Joking Matter. and just because I love it so . . .
time for the TpTannual back to school sale. Sales on TpT come few and far between so get your self a nice cool beverage, a comfy chair and start your shopping engines. You can save up to 28% on everything in my store. 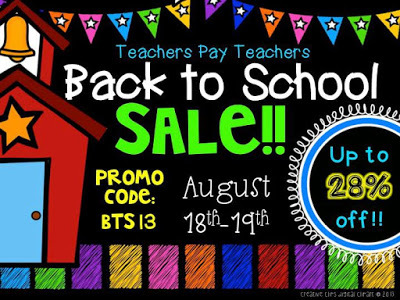 20% savings from me and then an the additional savings from TpT when you use their BTS13 code. Sale price— $41.76 Seriously. 22 weeks for 41.76! That’s less than $2 a week. 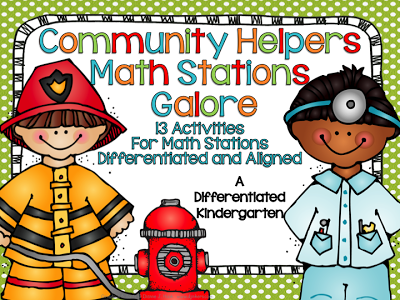 Or if you were to get my Community Helpers Math Stations Galore which is normally $10.00 for 13 Differentiated and Aligned Stations . . . This weekend….BOOM! But wait…I also have an exclusive bundle just for this sale. 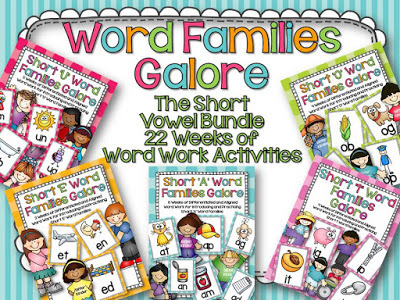 I went ahead and bundled the word work and math stations for back to school together. Yep that’s right. It’s only available from today until my sale ends on Tuesday and then this bundle will be gone. They would normally be $18.75 for their combined total, but I’m bundling them and selling them for $13.75. Now add your back to school discount and the combined cost is $9.90. Of course, my wishlist is PACKED with all my favorites that I’m getting, and I’m getting ready to use that code BTS13 to get everything in my cart. Hope you find some great sales out there too. And remember, even though the TpT sale is only the 18th and the 19th, I’ve extended my sale until the 20th just incase you miss something and need to come back and get my 20% discount. Ok now hop on over to my pal Donna’s blog at Kinderglynn to collect some more laughs and chuckles, because heaven knows we teachers can use all the tee-hees we can get this time of year. Marsha I LOVE your blog! I also love your creations. AMAZING!!!!!!! Geez – I love that commercial!!!! HILARIOUS! That commercial is too cute! 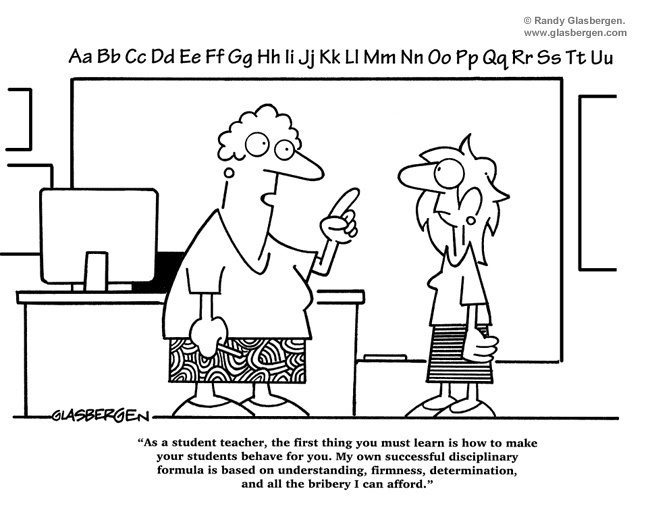 I’m so excited to hear you are having a student teacher! I can’t wait to hear more about the experience! I also have an exclusive bundle just for this sale. 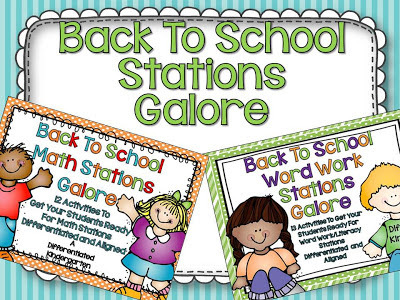 I went ahead and bundled the word work and math stations for back to school together. Yep that’s right. Whoops … while waiting to hear your reply I missed the sale! I should have jumped on it while I had the chance  I just decided that even though I have to translate everything it’s still totally worth it!